See what 2016 has in store for you. With an Arctic Cat Side by Side, work doesn't stand a chance. WELCOME TO DILLABOUGH SALES & SERVICE LTD.
A family run quality Arctic Cat dealer, in business since 1969. 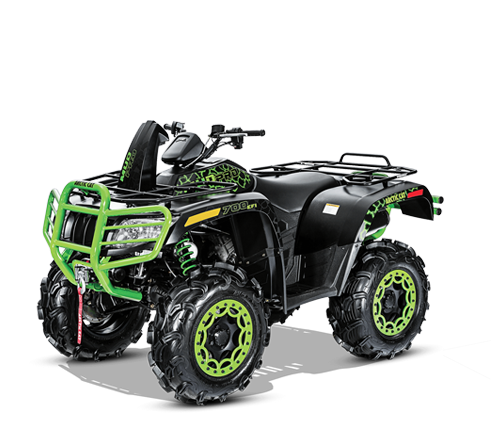 We specialize in Snowmobile and ATVs, new and used. Equipment sales, parts and personalized service. 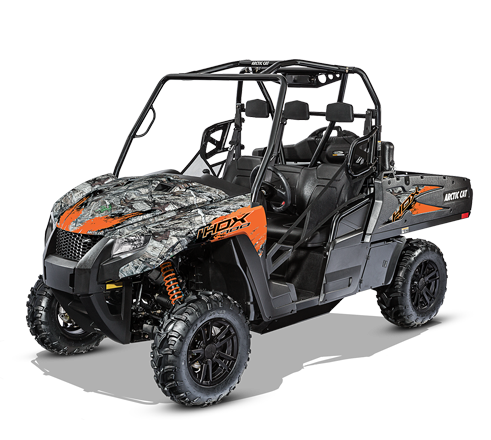 Located in the heart of eastern Ontario, just south of Ottawa, we offer up highly reliable and cost effective Arctic Cat snowmobile and ATV sales and maintenance. demonstrate our down to earth country style approach to business….you won’t regret it!